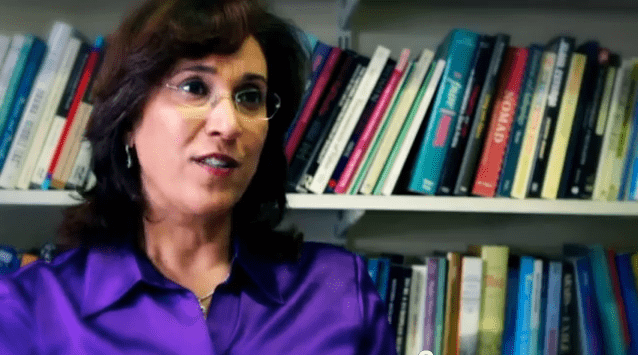 Madawi al-Rasheed (Arabic: مضاوي الرشيد‎‎; born (1962-10-00)October 1962) is a Saudi Arabian professor of social anthropology. She was at the department of Theology and Religious Studies in King's College London. 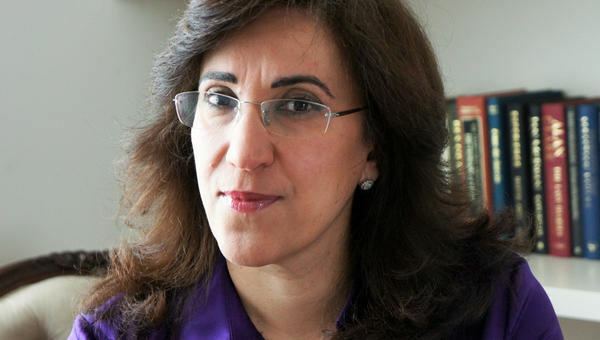 She is currently Visiting Professor at the Middle East Centre at the London School of Economics and Political Science. She gives occasional lectures in the United States, Europe and the Middle East. She is the granddaughter of Mohammed bin Talal al-Rasheed, the last prince of Emirate of Ha'il. 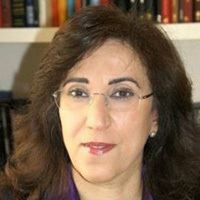 She has written several books and articles in academic journals on the Arabian Peninsula, Arab migration, globalisation, gender and religious transnationalism. She is active on Twitter. 2015 Al-Rasheed, M. Muted Modernists: The Struggle over Divine Politics in Saudi Arabia, London: Hurst and Co.
2002 Al-Rasheed, M. A History of Saudi Arabia, Cambridge: Cambridge University Press. Also in Arabic, Spanish and Polish. 2012 Al-Rasheed, M. Kersten, C. and Shterin, M. (eds,) Demystifying the Caliphate: Historical Memory and Contemporary Contexts, London: Hurst and Co.
2009 Al-Rasheed, M. & M. Shterin. (eds.) Dying for Faith: Religiously Motivated Violence in the Contemporary World, London: I.B. Tauris. 2008 Al-Rasheed, M. (ed.) Kingdom without Borders: Saudi Political, Religious and Media Expansion, London: Hurst and Co.
2005 Al-Rasheed, M. (ed.) Transnational Connections and the Arab Gulf, London: Routledge.